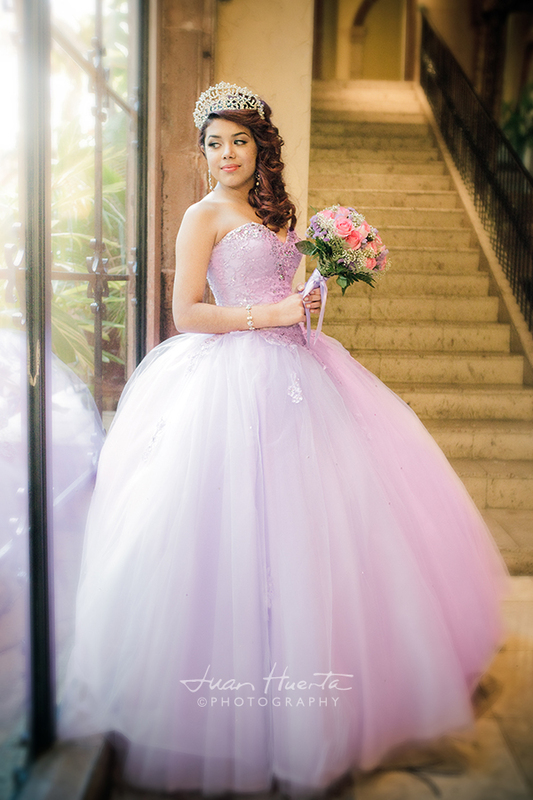 What's your quinceaneras theme? 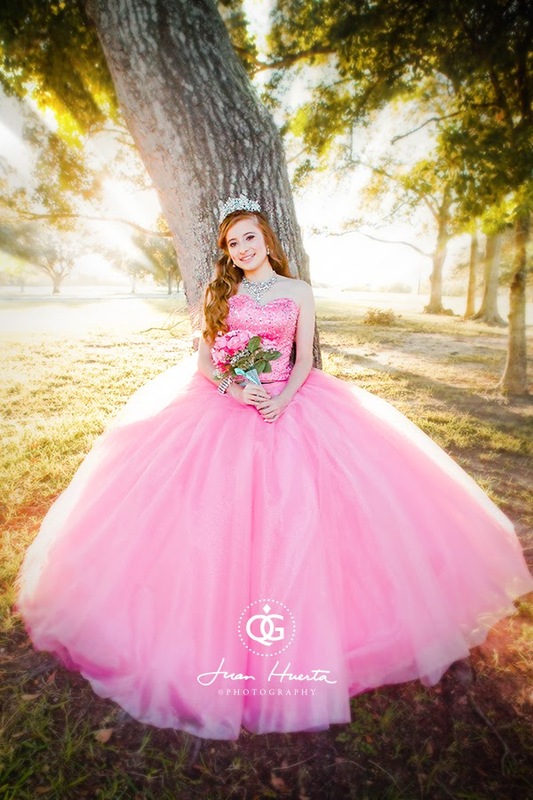 Cinderella, Princess, Hollywood, Fairytale, Candy, Victorian? 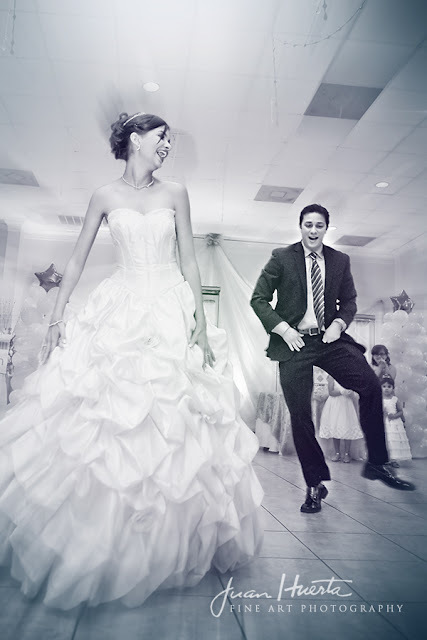 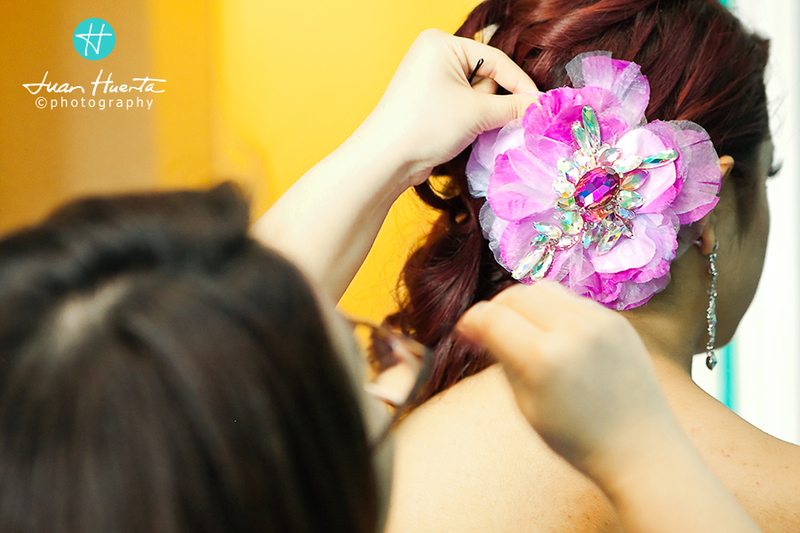 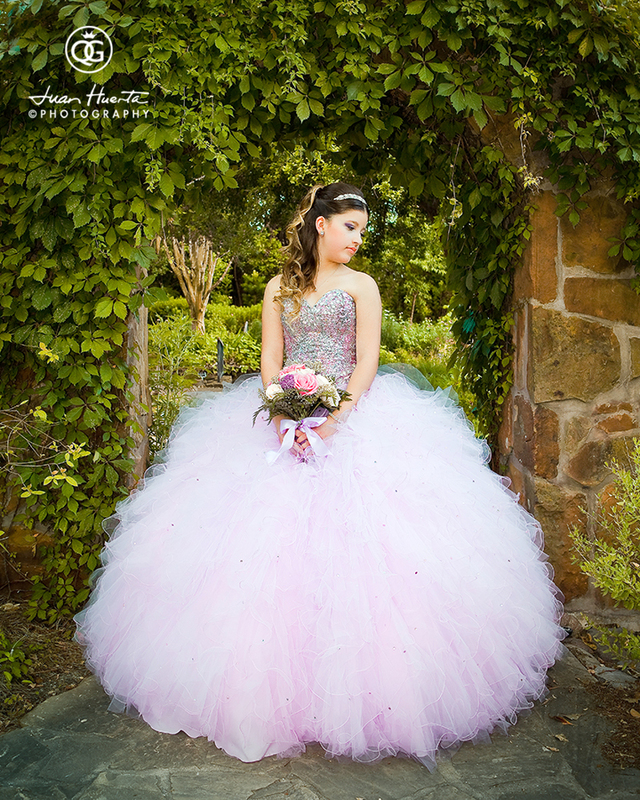 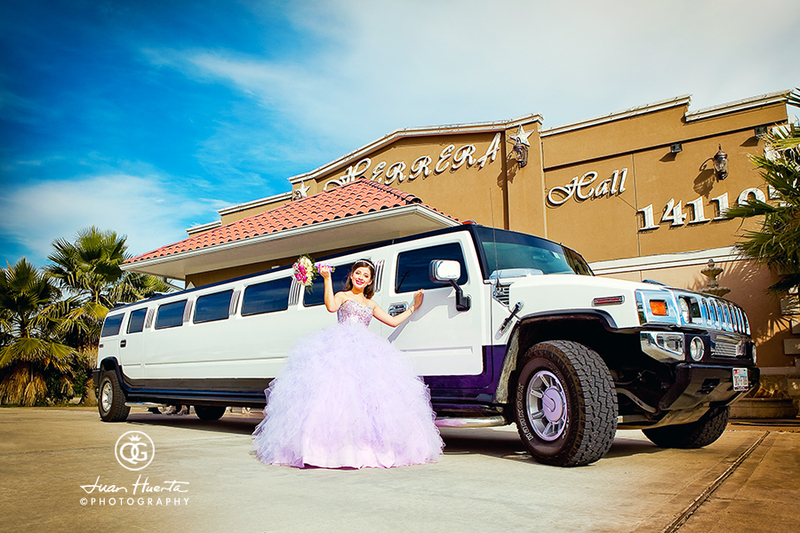 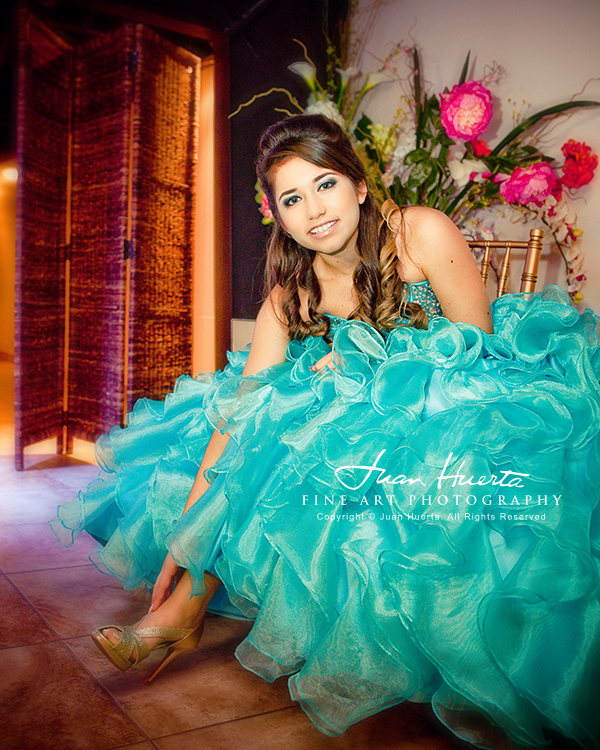 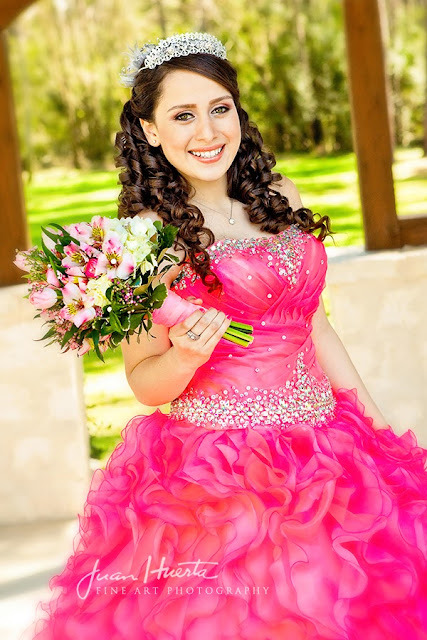 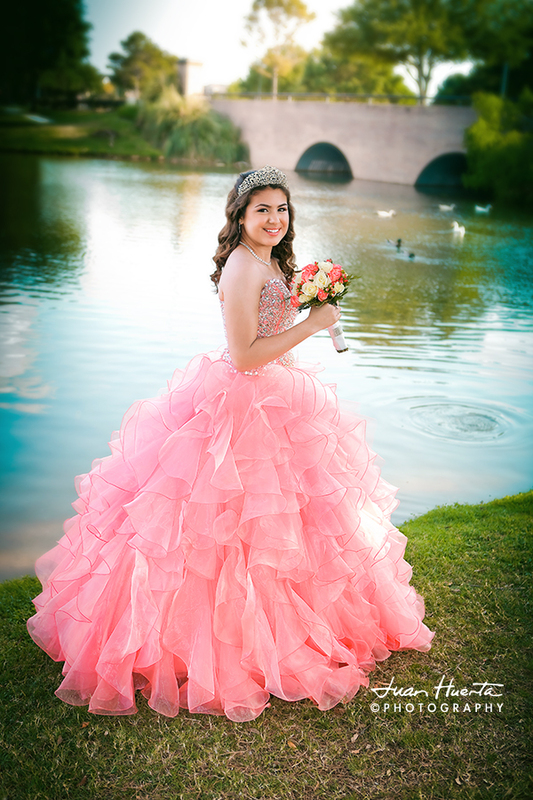 Keep in mind that the overall look and feel of your quinceanera depends greatly on the theme you choose for your party. 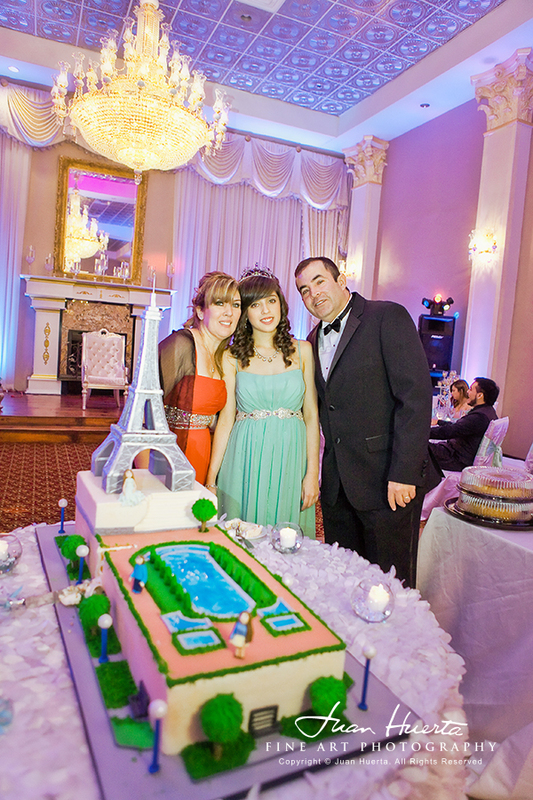 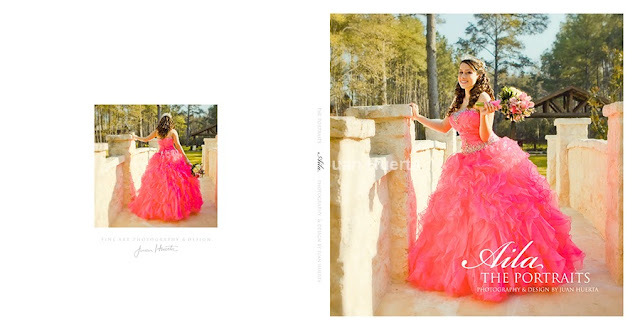 Here you can see one my quinceaneras featuring "Paris, France" as her quinceaneras theme.